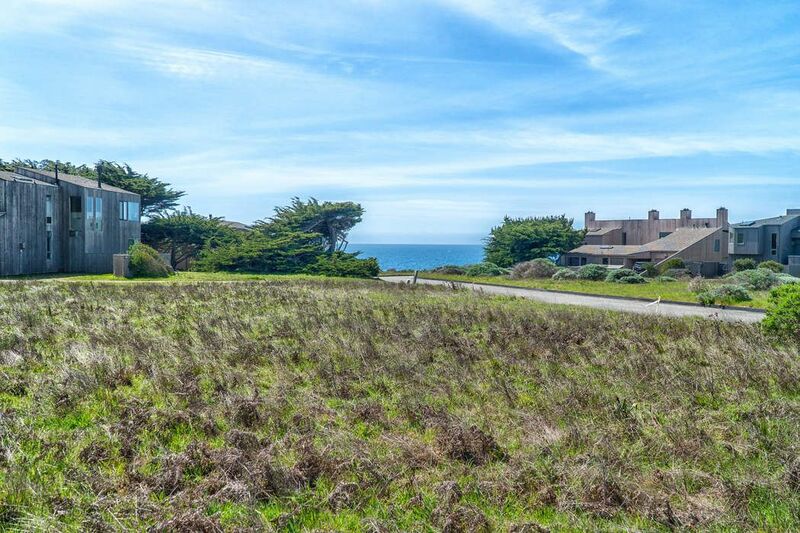 360 Del Mar Pt , The Sea Ranch, CA 95497 | Sotheby's International Realty, Inc. 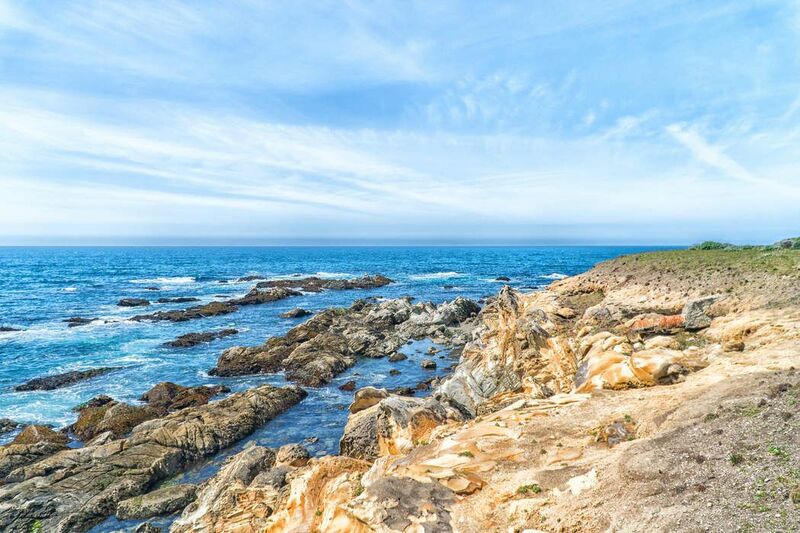 Enjoy beautiful ocean views from this impressive building site. 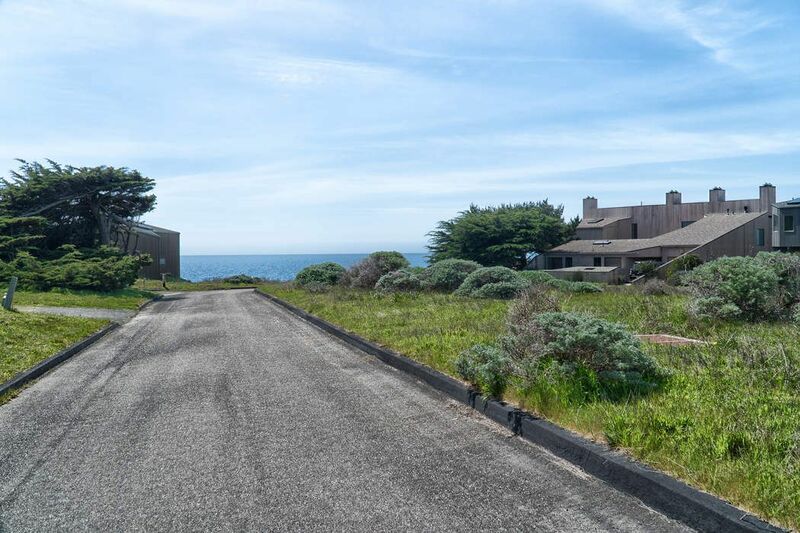 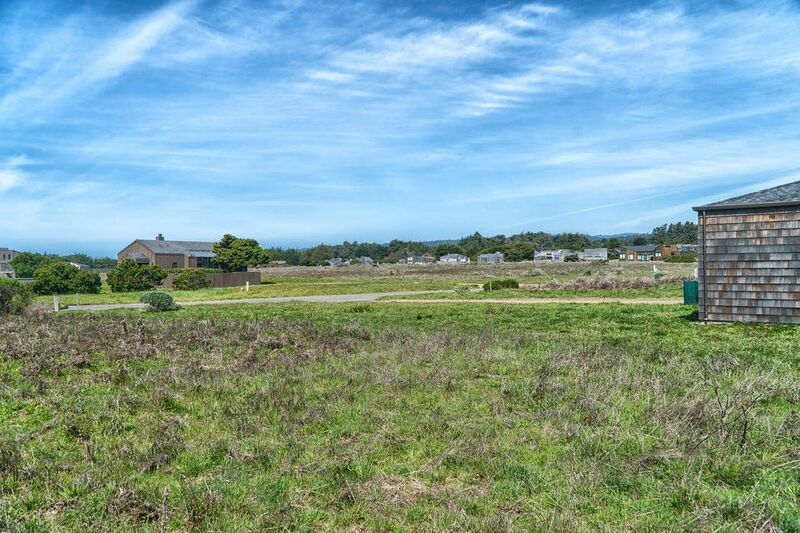 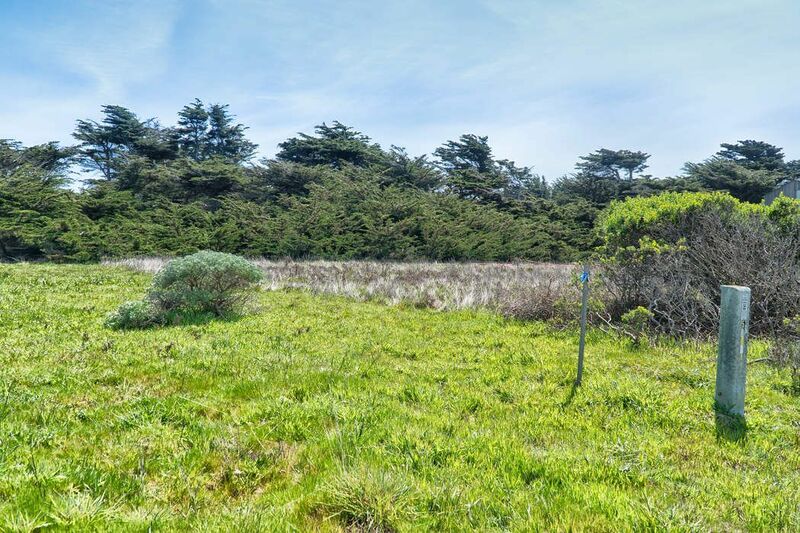 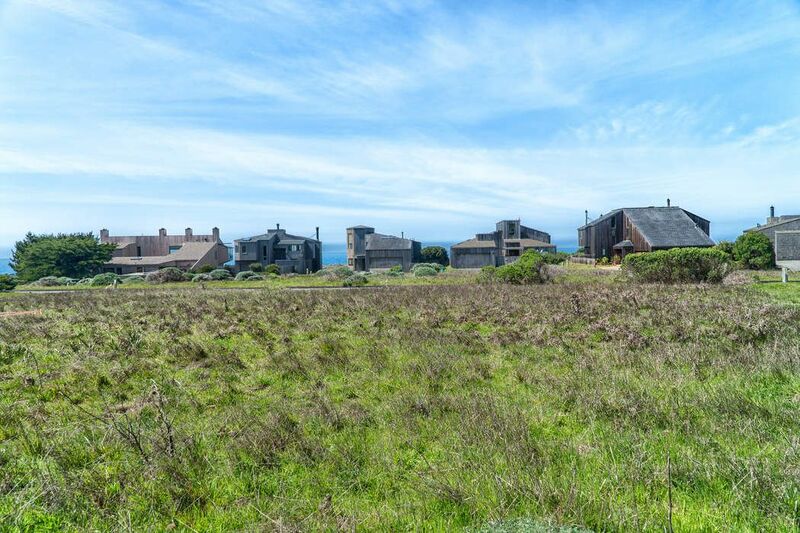 The approximately 0.26 acre, level, sewered, lot sits on a quiet cul-de-sac in The Sea Ranch’s West Meadow. 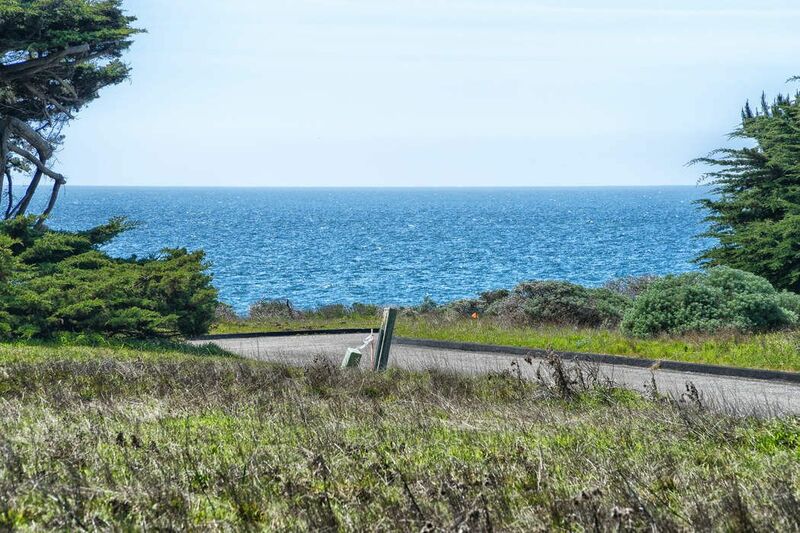 The back of the lot is graced with majestic cypress tress while the front basks in stunning coastal vistas. 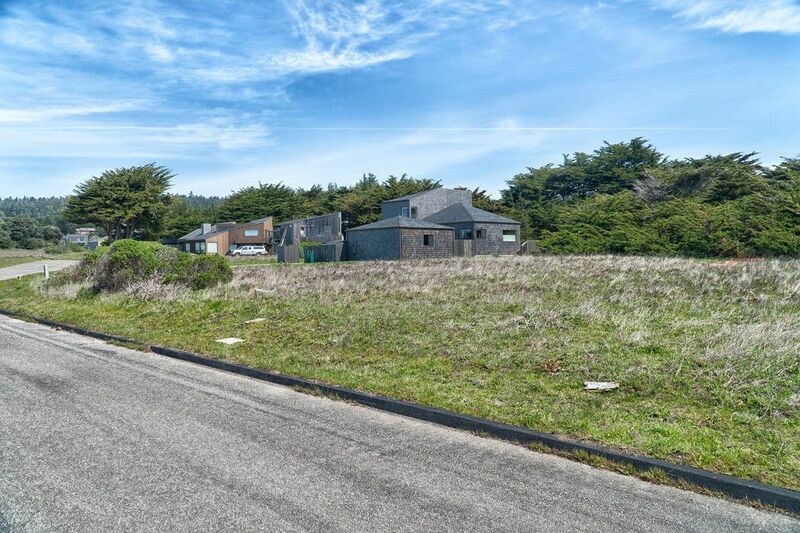 With a 24 foot height limit, this lot provides the opportunity to create a two story home with maximum views. 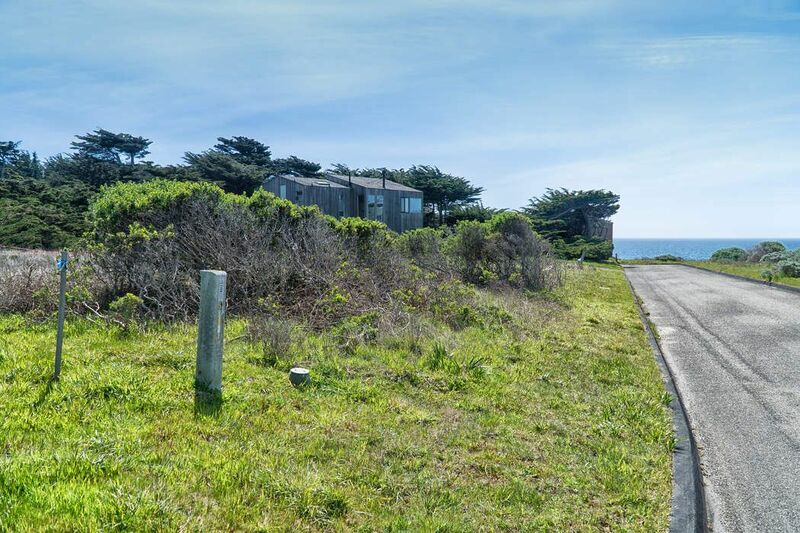 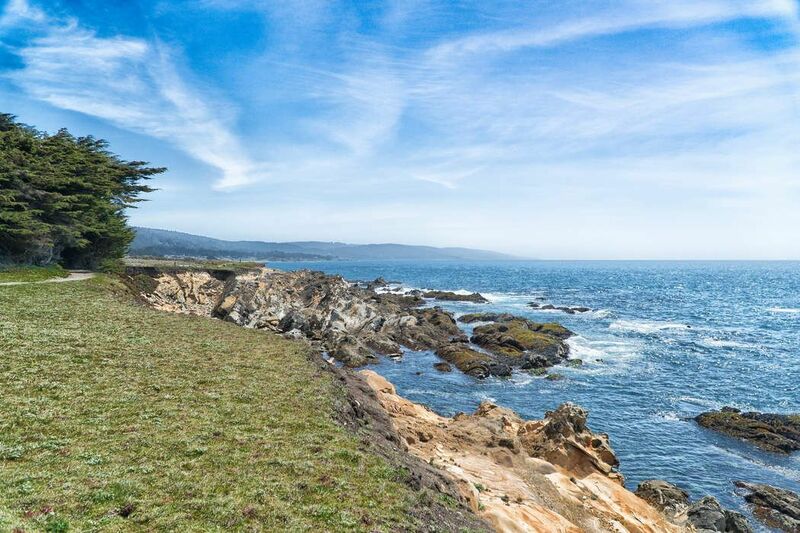 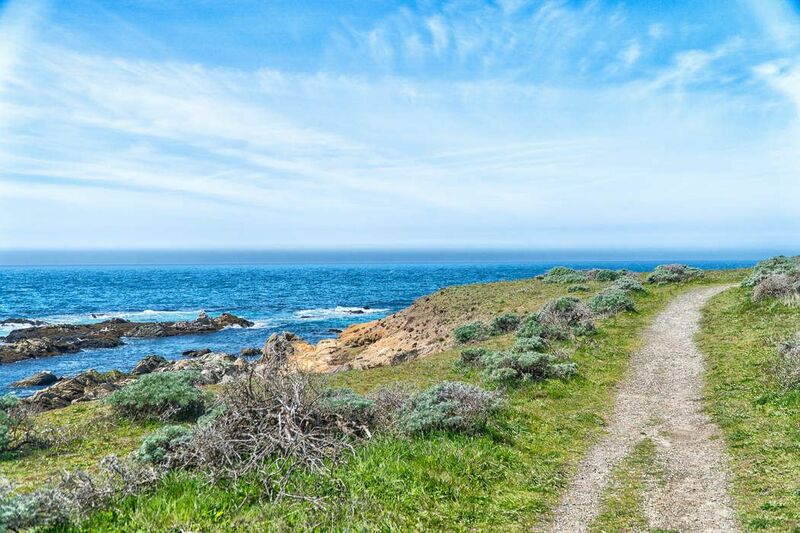 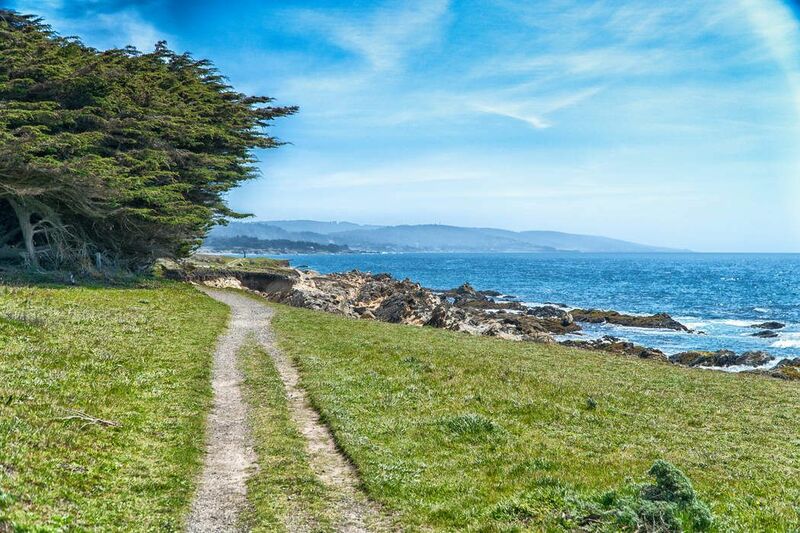 Located near the Del Mar Rec Center, dog park, hiking trails, and the best that Sea Ranch has to offer, 360 Del Mar Point is not to be missed.